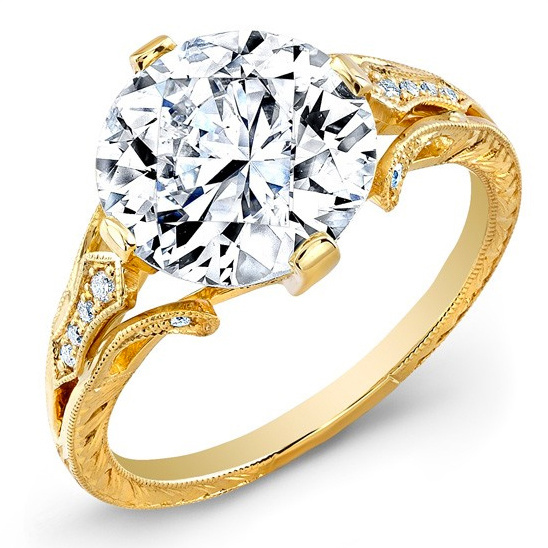 From the moment your prince charming pops the question your engagement ring will be a part of your life as well, for better or for worse. Whether you want to pick your own ring or just want to point your significant other in the right direction, we have four lovely engagement jewelry vendors that we want to share with you. 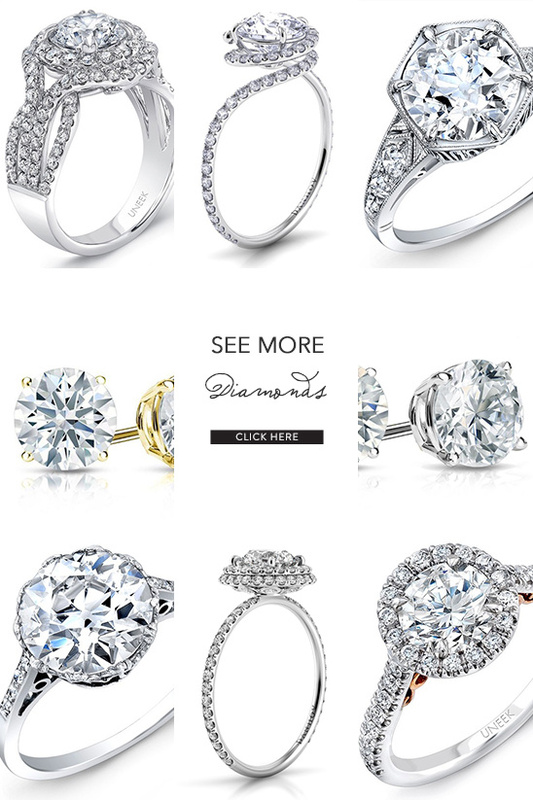 To ensure you'll be dazzled by your diamond forever! Uneek, SN Queens, and Danhov all offer unique and enchanting engagement rings that are eco-friendly and utterly perfect. For the cherry on top, or if you really want to impress your bride-to-be, add in a pair of stunning customizable diamond earrings from DiamondStuds. Whatever you choose, you'll be sure to shine. Start browsing their showstopping diamonds by clicking here, warning: sunglasses may be required due to excessive shine and shimmer.